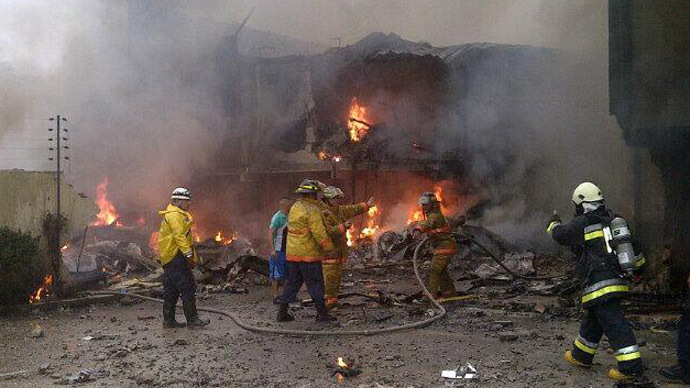 At least one person is reported to have been killed in a plane crash in the city of Ciudad Bolivar, Venezuela. 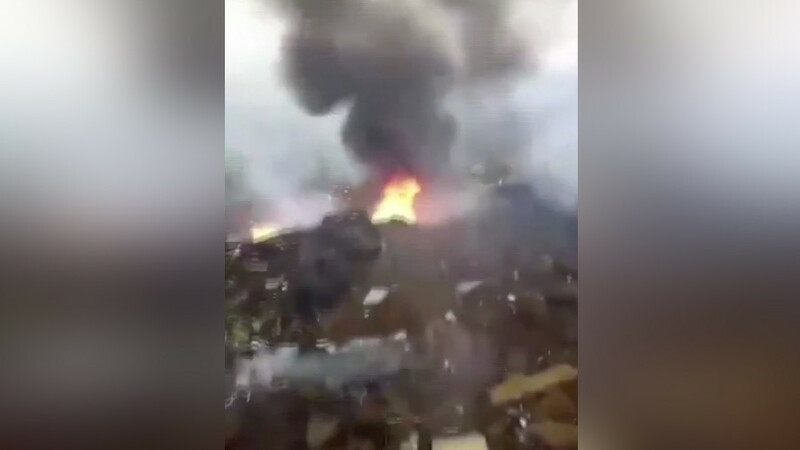 Photos on social media show a burning airplane lying in a pile of rubble near a badly scorched house. 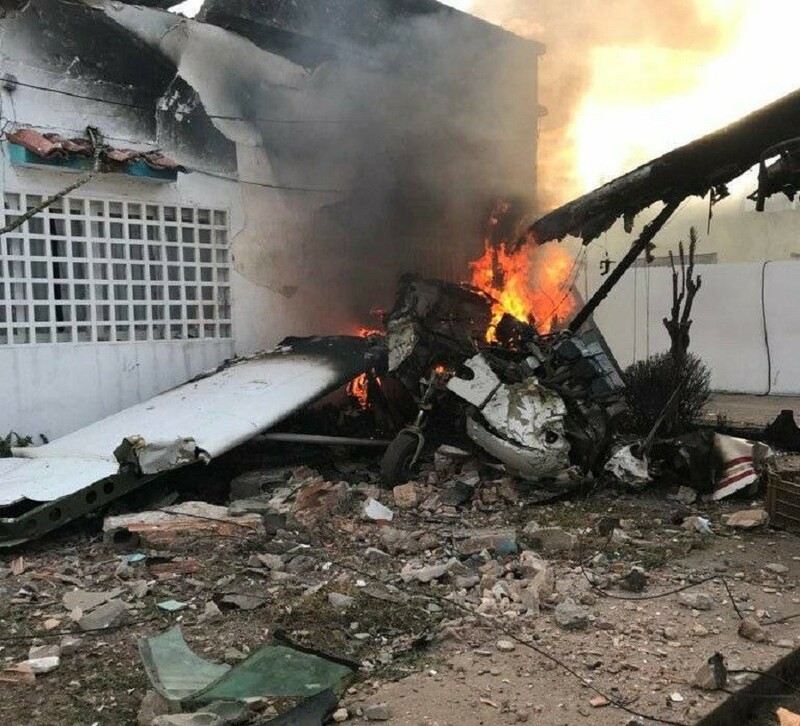 Two people were reportedly on board the aircraft when it fell in the La Mariquita area of Ciudad Bolivar, a capital of Venezuela's south-eastern Bolívar State, on Saturday afternoon, according to local media reports. 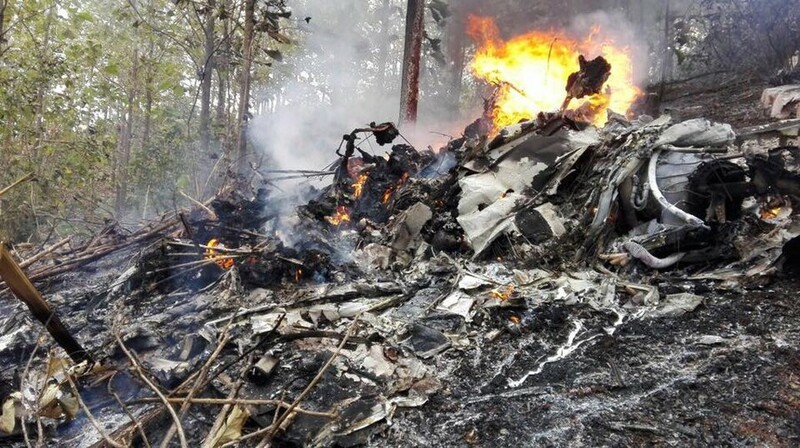 Conflicting reports suggest either the pilot or the owner of the aircraft died as result of the crash. 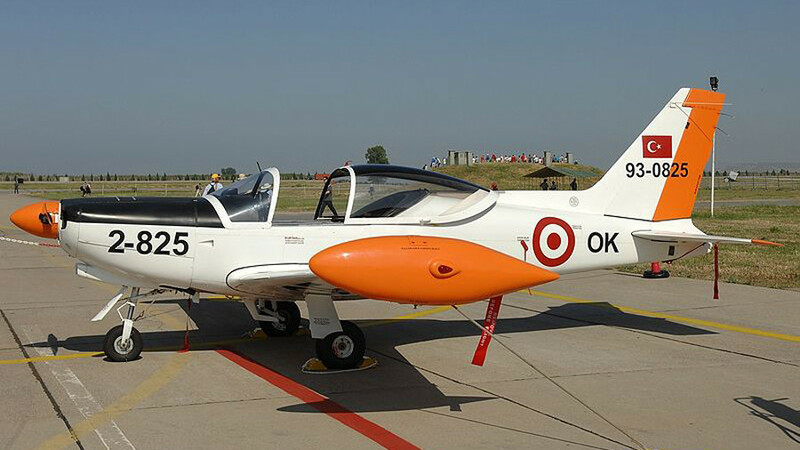 The plane, a single-engine Cessna, belonged to the Tracana company. Its owner, Johnny Saloom, burned to death after being trapped inside the aircraft as it went up in flames, Panorama reported. 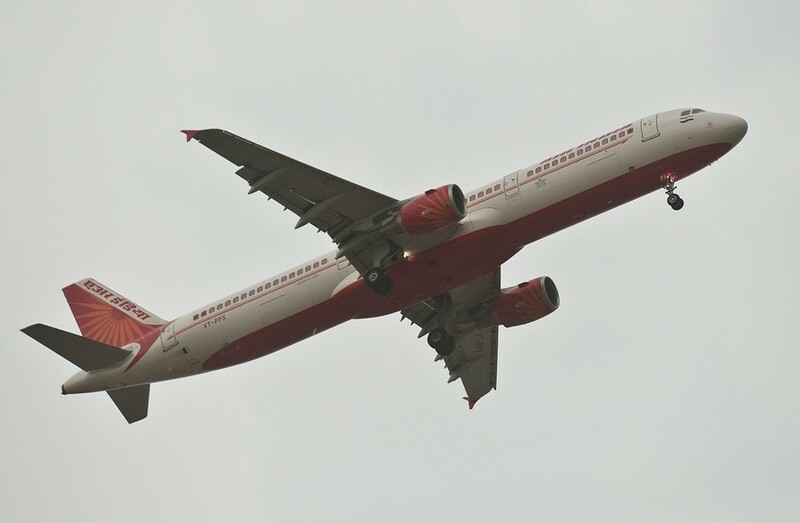 The pilot, Captain José Malavé, reportedly managed to escape and was severely bruised in the incident. A woman who was inside the house at the time has not suffered any injuries. Police have launched an investigation into the cause of the crash. Pictures posted by witnesses on Twitter show heavy plumes of black smoke billowing from the house and a fire raging atop debris with plane wings and tail sticking out. It appears that the aircraft fell in the yard amidst several structures.